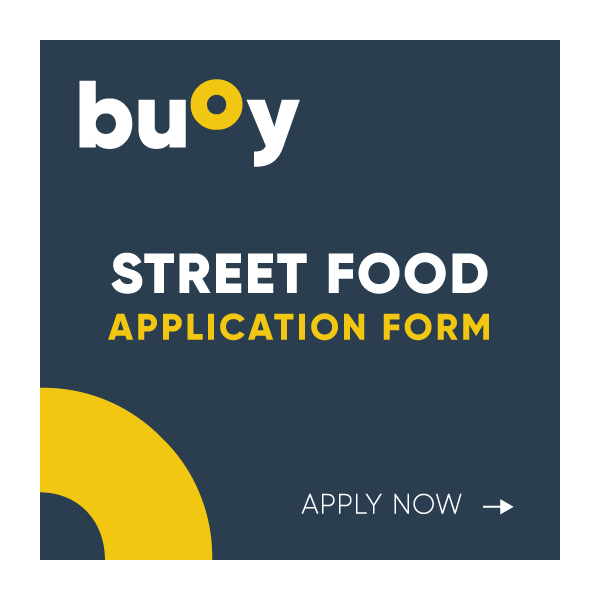 We’re always on the hunt for amazing new talent at The Harbourside Market. We’ve got big selections of Bristol’s best foodies, makers, and creators. Bristol is one of the most creative cities in the country, and we’re at the very heart of it, known as a place of great food, great work, and great people. Want to become a trader and be part of it? Read on! We have a strong ethic to promote sustainability and responsibility in everything we do and everything we sell. We will always look through this lens when making decisions. We love good food and those who make it. Our stalls will always use local ingredients and make it fresh. We look for authenticity, proper sourcing, and the ability to startle and amaze taste buds! 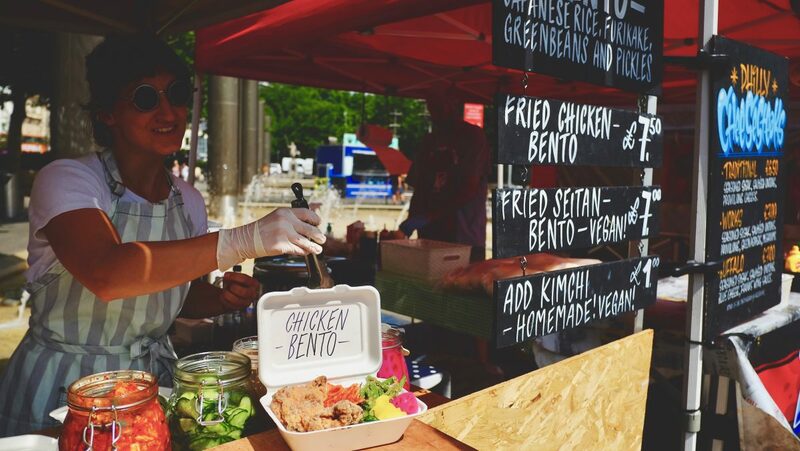 Our weekday street food markets run on Wednesdays & Thursdays from 12-2.30pm and our full-scale market takes place on Saturdays and Sundays, 11-4pm. 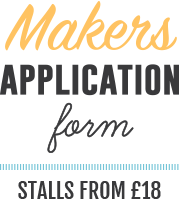 Click through to either a FOOD or MAKER application to get started! We recommend you also have a read of our terms and conditions (see here). Once you sent through an application, we’ll aim to get back to you in 14 days.